Rio Grande is a family-owned, Albuquerque-based industrial distributor serving the jewelry industry. Beginning as a small store-front retailer, the company has been in business for 61 years and has grown into a multi million-dollar enterprise with more than 500 employees and over 150,000 customers in 80 different countries. Rio Grande deployed the Atlas Planning Suite’s Demand Management Engine and the Inventory Management Module to automate its demand planning and inventory management process and to provide visibility and linkage end-to-end in its supply chain. John Galt’s Atlas Planning Suite now enables Rio Grande to update its inventory positions daily versus weekly. The Demand Management Engine provides forecasted demand and the Inventory Management Module balances Rio Grande's inventory to meet that demand. Because they now have a daily picture of how well they are meeting customer service requirements, Rio Grande's business analysts can manage inventory with exceptions and variances. Rio Grande's analysts are alerted when an item is performing out of variance and can now manage the inventory to prevent overstocks and shortages. The Inventory Management Module enables the analysts to be proactive in meeting demand and customer service levels rather than reacting to seasonal changes in demand. Rio Grande is now operating an effective demand-driven supply network driven by the John Galt Atlas Planning Suite. Since implementation, purchasing and exception management activities are automated. 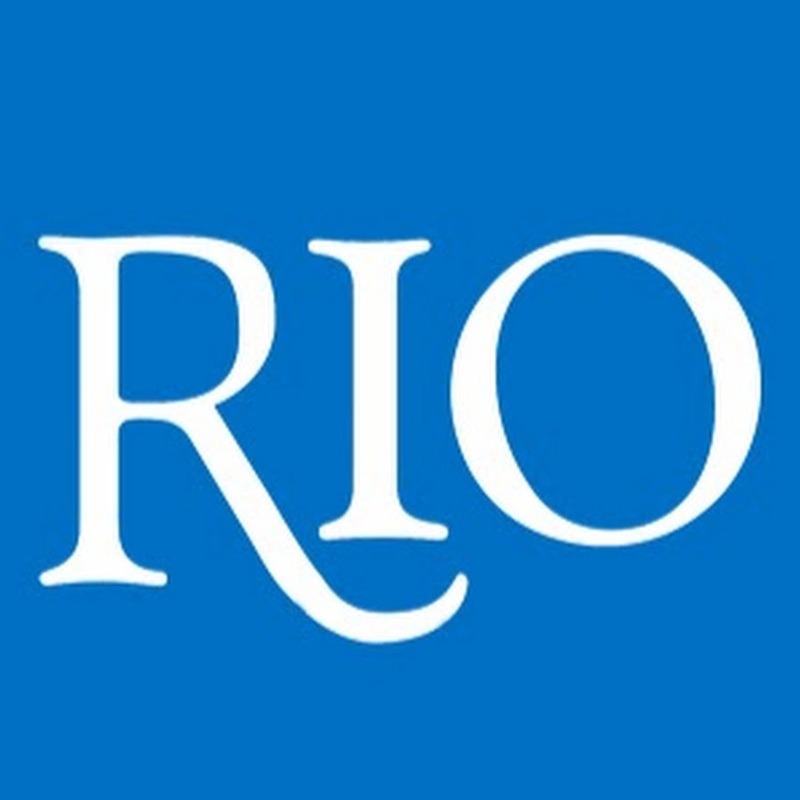 The company’s business analysts have daily visibility over demand and are positioning supply to meet that demand through better inventory management, which has resulted in lower inventory levels and fewer stock-outs, allowing Rio Grande to achieve better customer service.